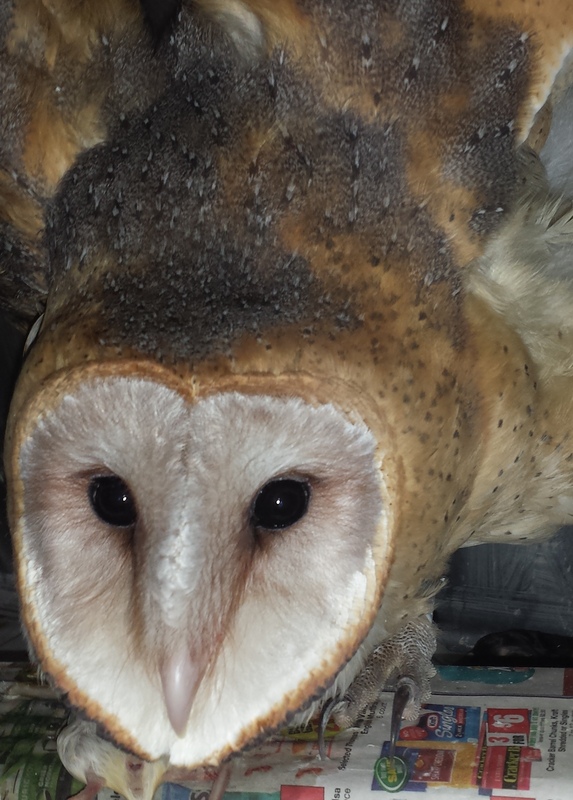 Cupid is a Barn Owl that was transferred to us by Centre WildCare. She is unreleasable due to a wing injury, so she will be living at Red Creek as a foster owl. 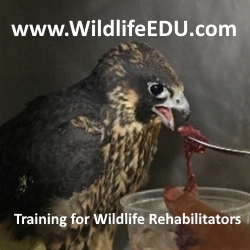 It is our hope to train her as an ambassador bird that will eventually visit schools to help us teach about owls. It will take some time to earn her trust. For right now she has a vet appointment scheduled for next week, and she is just spending her time settling in.